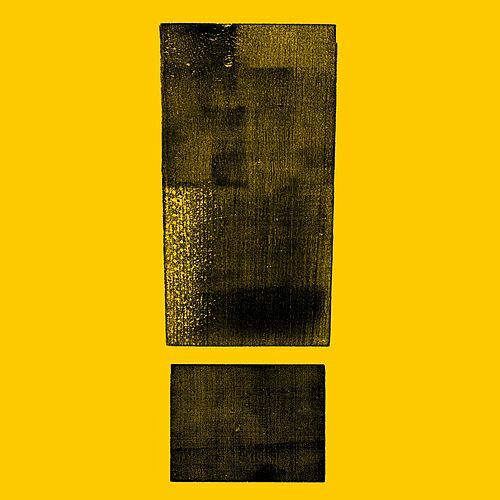 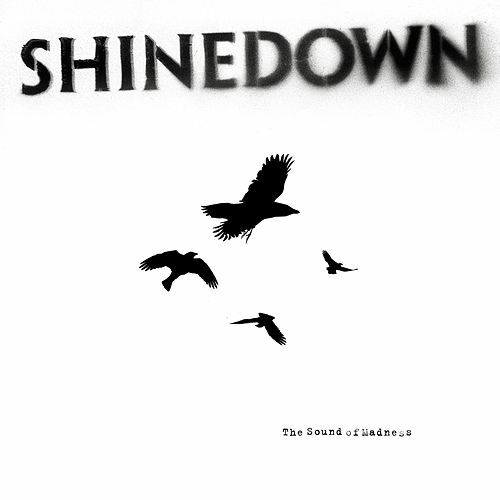 Shinedown's third album marks the natural progression of a band that once bore elements of Southern rock into a band confidently running that torch into the late '00s. 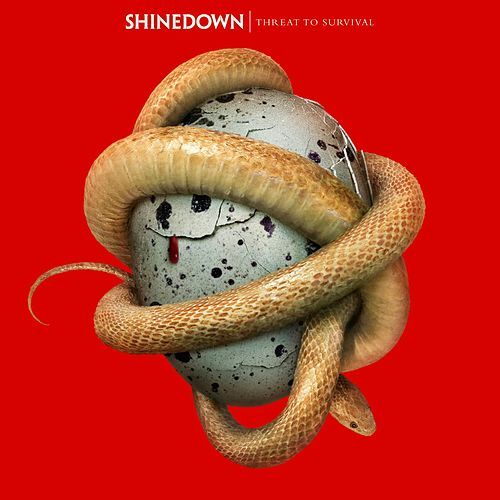 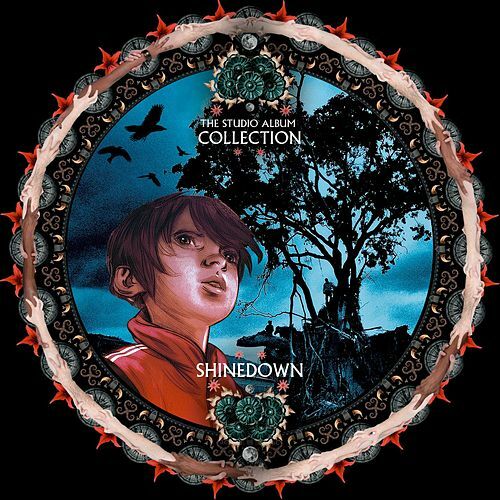 "Heroes" was one of the best rock songs of 2005, and here Shinedown far exceed the potential hinted at in that track. 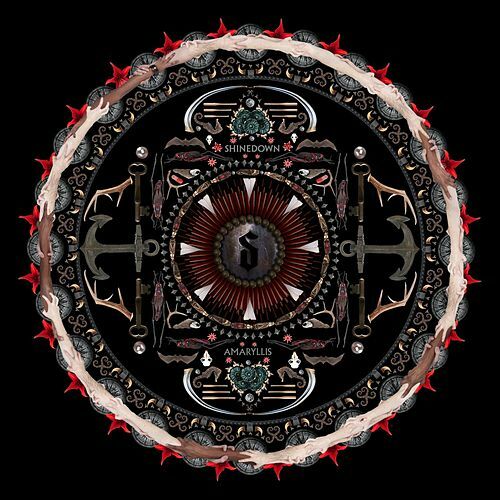 Accessible as the straightest pop music but harder and heavier than anything else on the radio, and, most importantly, angry as all hell, "Devour," the title track and the scream-along-worthy ballads "Second Chance" and "The Crow & the Butterfly" grab the listener by the throat and don't let go.